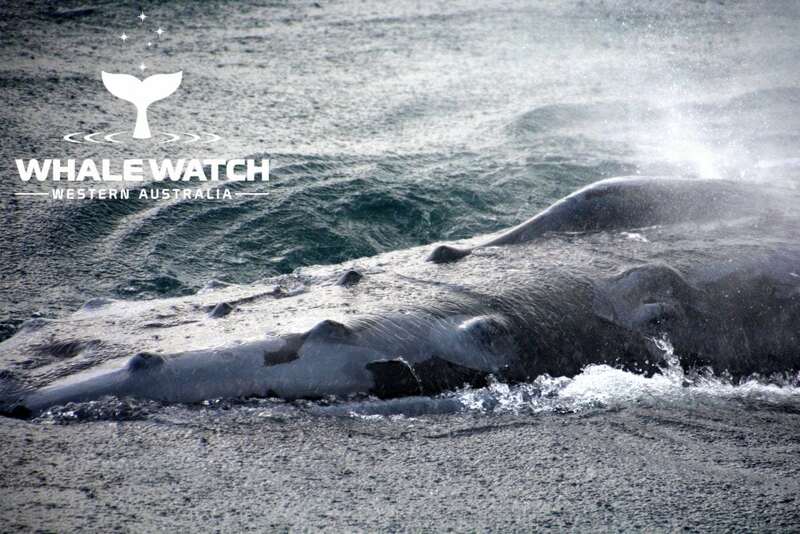 The vessel Emily Taylor arrived in Flinders Bay on the 2nd of May 1830 and as we looked out across the mist covered bay this morning we wondered of the thoughts that these first settlers had when they came ashore to what we now know as the beautiful Augusta. 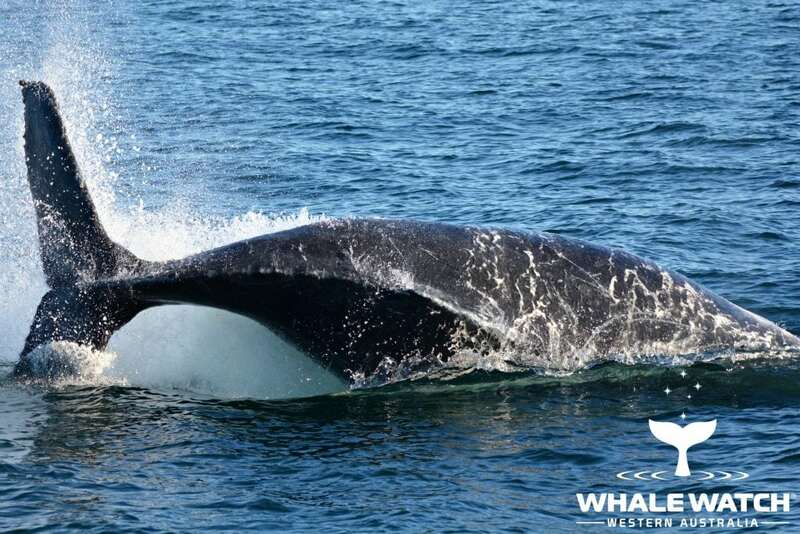 Humpbacks enjoy Summer in July with perfect, warm conditions as we met competition pods, Dolphins, Sea-Lions and Stacka the baby Southern Right! 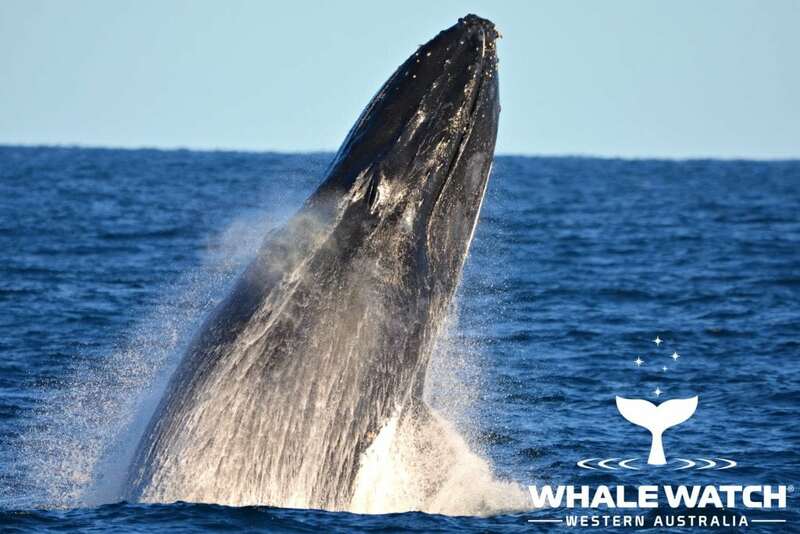 The Humpbacks take centre stage in Augusta today with a competition pod of 18, mother and calf Southern Right and incredible surface activity only meters away. 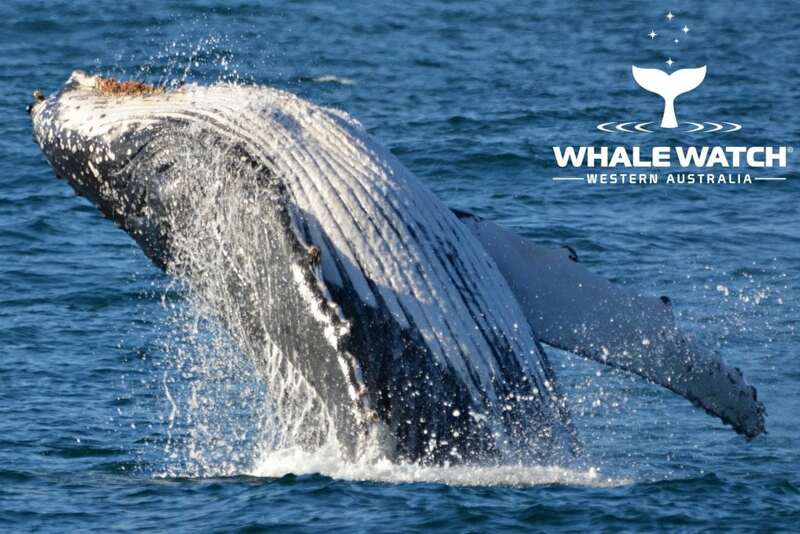 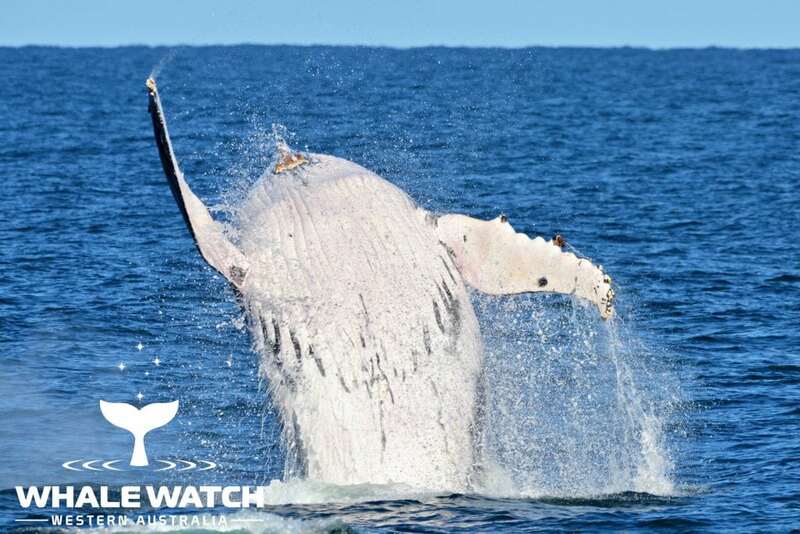 A perfect day for over 100 whale watch guests who enjoyed their whale watch in Western Australia as we sighted spectacular displays, Humpback Calf re-sighting and intense competition pod. 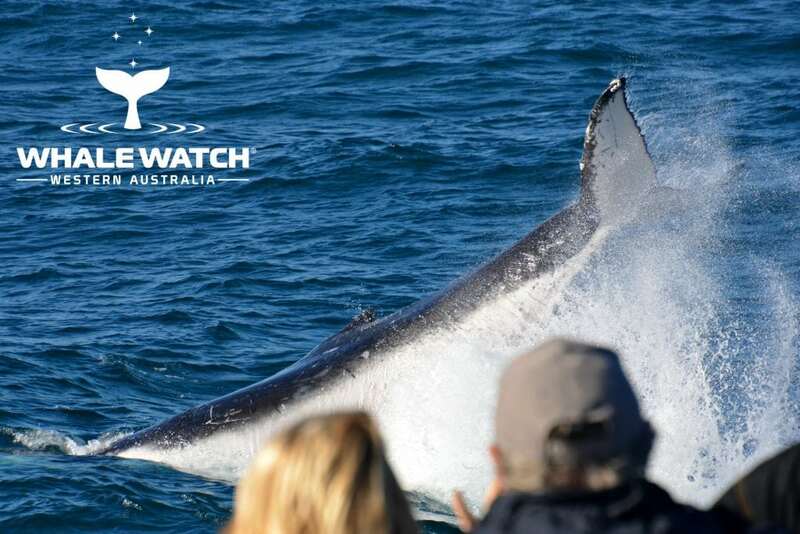 Megaptera novaeangliae everywhere…. 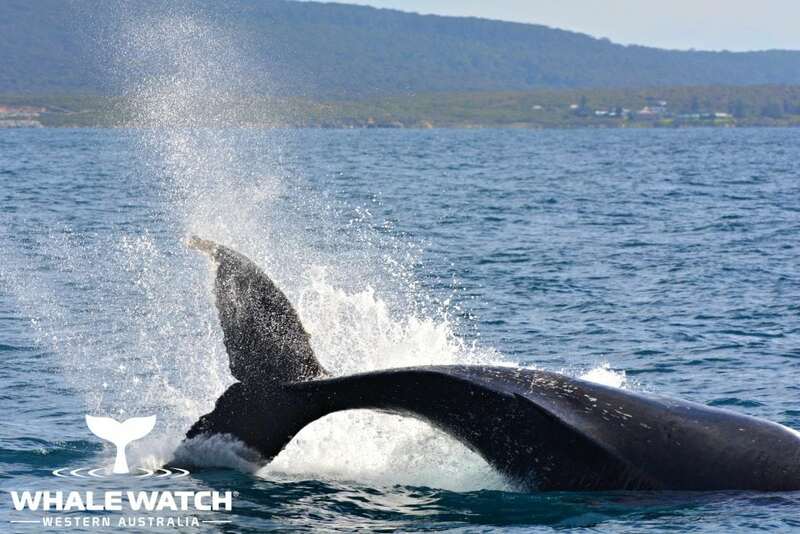 and one Eubalaena australis were sighted today in Flinders Bay. 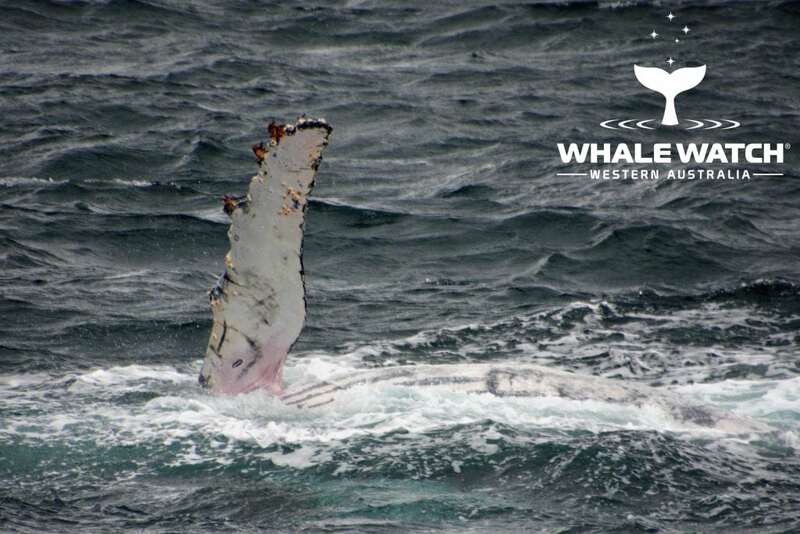 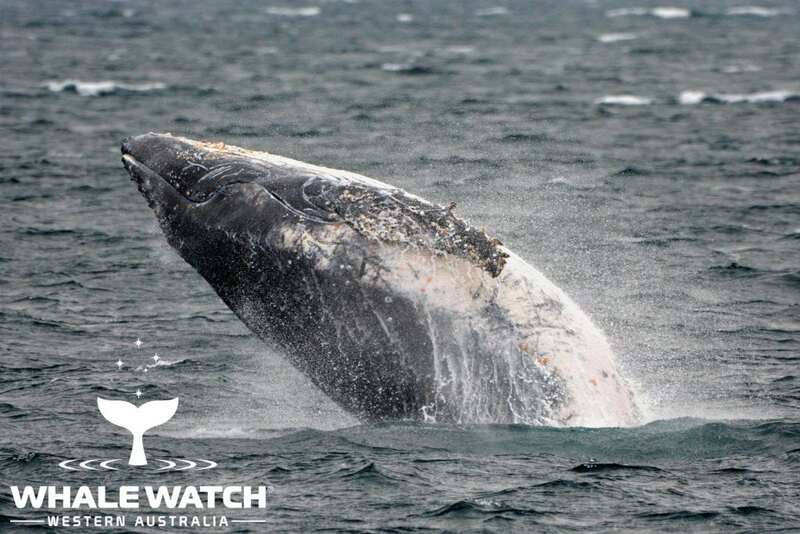 English version, Humpback Whales everywhere and one Southern Right Whale were sighted today in Flinders Bay! 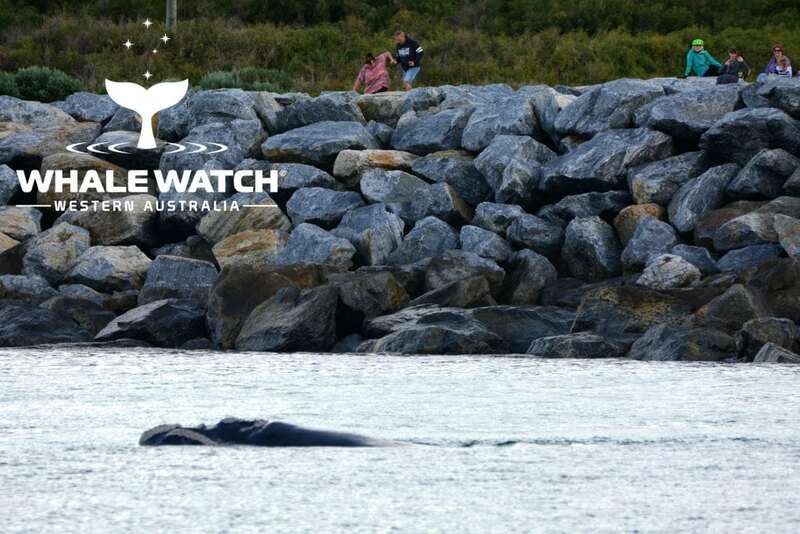 The first Southern Right Whale sighted for season 2018 was excitedly spotted this afternoon and the arrival of these superstar whales was celebrated by the town. 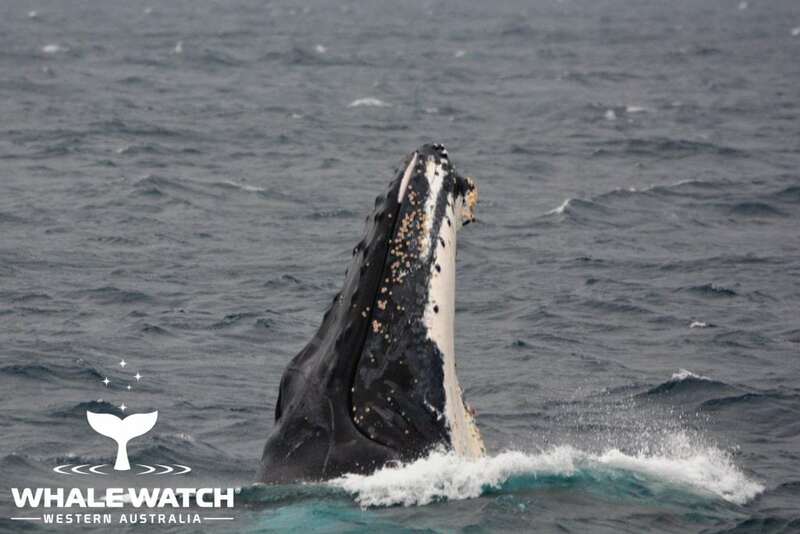 We celebrated the end of our first month of winter whale watching in Augusta with a cosy cover of rain and surrounded by whales, how fitting! 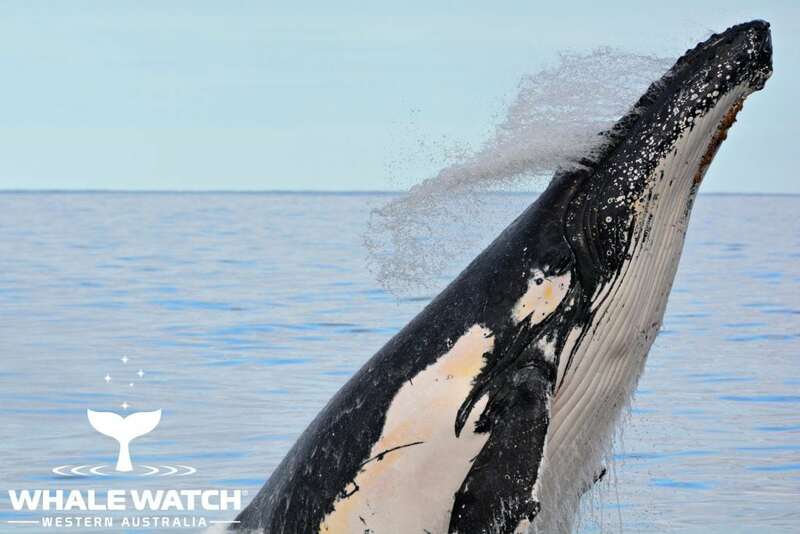 Up close and personal whale encounters in Augusta onboard Whale Watch Western Australia was the rhythm of today with whales so close we were counting the barnacles on their bumpy rostrums!